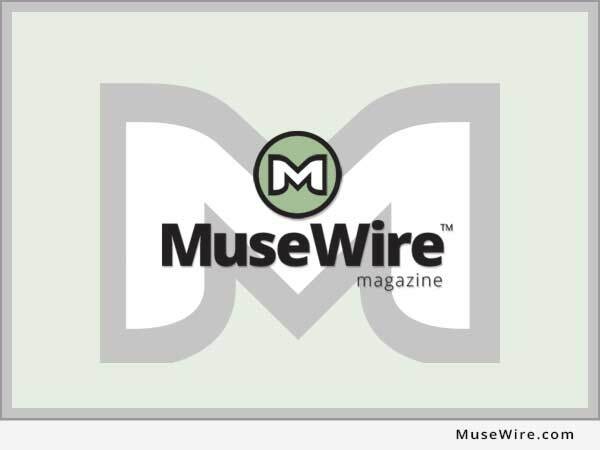 NEW YORK, N.Y. (MuseWire) – Fans of legendary musician David Bowie can now own a rare artwork by the iconoclast via online art gallery 20×200.com. In support of Housing Works Thrift Shop’s “Design on a Dime” fundraising event, the pioneering art e-commerce site 20×200 announced it is releasing a special benefit print by Bowie. Bowie’s art print, “IMAN No. 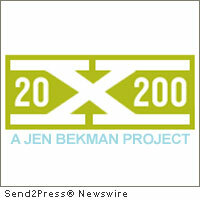 1,” will be unveiled at Design on a Dime, and will make its online debut on 20×200 on May 12, 2011. David Bowie’s 20×200-exclusive edition is an archival print from a lithograph of his wife (and Design on a Dime co-chair), fashion icon Iman. Bowie is allowing the original to be reproduced only once to benefit Housing Works Design on a Dime, and will be featured for auction at the event (New York, May 5-7, 2011). The celebrity benefit print will be on display in the “dream boudoir” room vignette designed by Iman and style expert Robert Verdi for IMAN Home. Bowie’s striking art print will then be sold on 20×200.com for $800. All proceeds from the sale of the benefit editions at Design on a Dime and on 20×200 will fund Housing Works’ “Get A Room,” a program that provides housing for homeless and low-income New Yorkers living with and affected by HIV/AIDS. The special Bowie print is the latest of two celebrity benefit editions being released for this cause. Another 20×200 benefit edition-Eccentric Glamour by Simon Doonan, Barneys New York Creative Ambassador-at-Large-debuts today on 20×200. 20×200 offers a curated selection of affordable, limited-edition fine art prints and photographs by emerging, established and legendary artists, starting at just $20. The best way to stay up-to-date on 20×200 and all of its artists is to be signed up for the newsletter. Subscribers get first notice of new editions, an inside perspective on 20×200 art and artists and the scoop on list-only events and special offers. Savvy collectors know that this is their best-and sometimes only-chance to snap up a print from popular, fast-selling releases. With new limited-edition art prints introduced every week, 20×200 is the place to discover and buy art online. The site was launched in 2007 by gallery owner, curator, writer and entrepreneur Jen Bekman with this simple formula: (limited editions x low prices) + the Internet = art for everyone. “20×200” features a curated selection of affordable art online, enabling and encouraging a broader audience to buy art, become collectors and support artists. While the site’s signature art prints are 8x10s sold for $20 in an edition of 200, larger works are available at prices from $50 and $200 to $10,000. Every print is exhibition quality and is accompanied by an artist-signed and numbered certificate of authenticity. Housing Works (www.housingworks.org) is a healing community of people living with and affected by HIV/AIDS. Their mission is to end the dual crises of homelessness and AIDS through relentless advocacy, the provision of lifesaving services and entrepreneurial businesses that sustain their efforts..